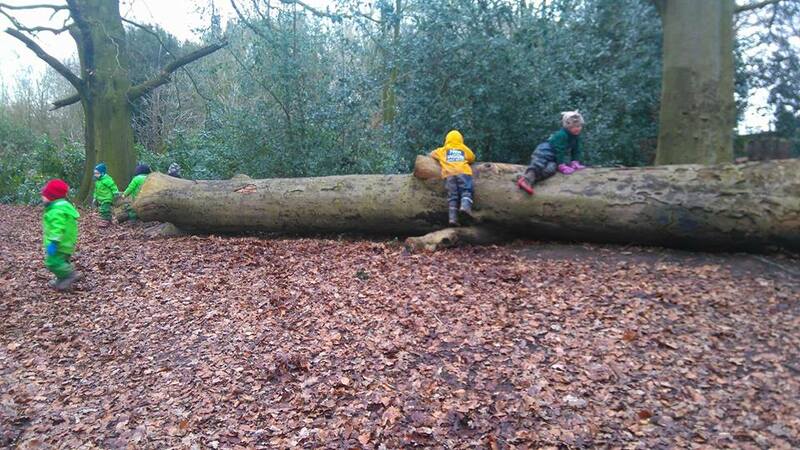 Our Grappenhall Forest School, based at Grappenhall Scoutbase hosts our Ofsted Outstanding Pre-School - Nest in the Woods, our school holiday club - Den in the Woods and also our days for home educated or flexi-schooled children on Tuesdays. 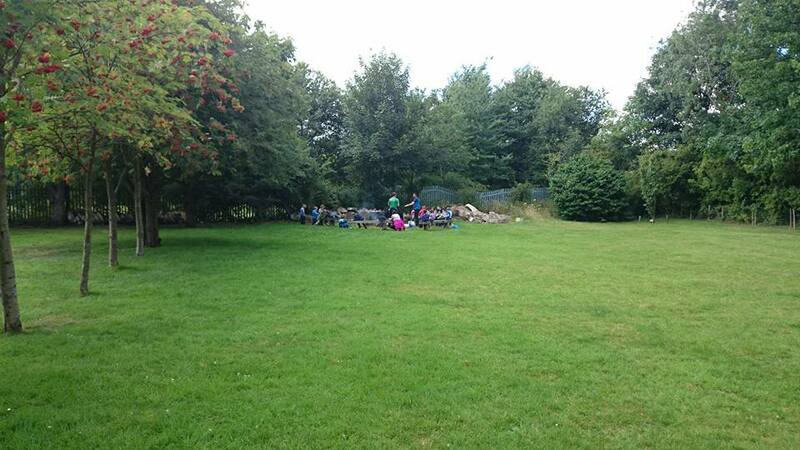 We meet at the Grappenhall Scoutbase then head off into the countryside for days of fun and learning in nature. We walk to a variety of locations, each with something different to offer. We take everything we need with us, a camping toilet and tent and our resources for the day and set up a base camp in the woods. From then on, it's hands on fun and learning in nature for everyone. 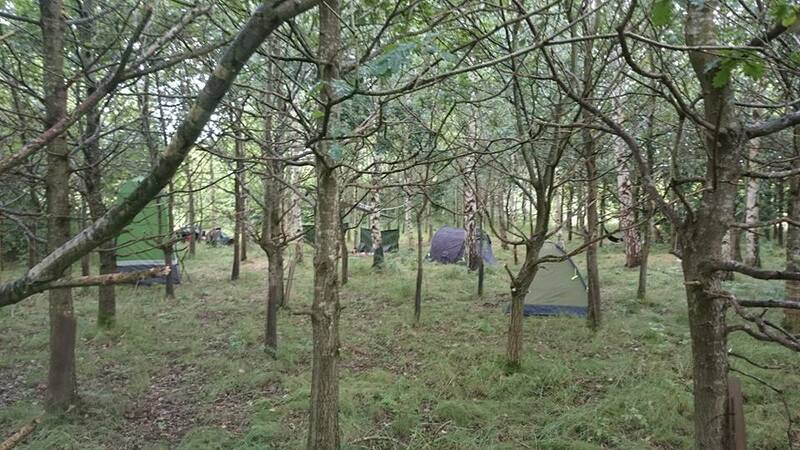 When it is time to come back to the scout hut we pack away our camp with the principle of 'leave no trace' and set off on our return journey. Back at the scout hut he can reflect on our adventures and make use of the facilities there until the children are collected. Below is a booking calendar for Grappenhall. You can choose a date and see what events are on. Currently you can book the school holiday club or the home education days (in blocks of 6). Our Grappenhall site is based around Grappenhall Scout Centre and hosts our Ofsted outstanding outdoor pre-school, our Grappenhall school holiday club and our Grappenhall home educated group.